Looking for an outfit enhancer that requires minimum effort? 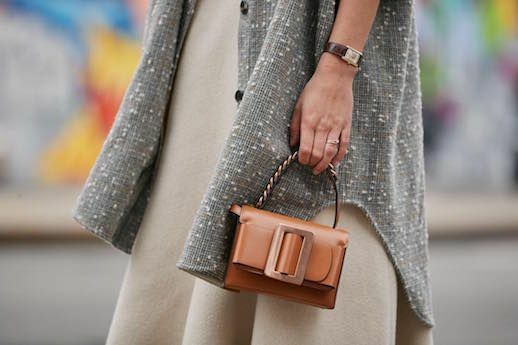 A stylish and of-the-moment mini bag will offer just the sartorial step-up your ensemble is craving. Scroll our roundup below to see our top picks. Which will you choose?